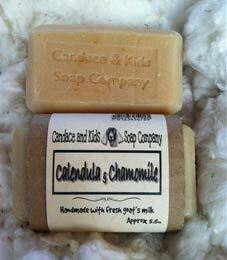 This Calendula and Chamomile Goats Milk Soap is all natural, moisturizing, soothing and healing for the sensitive skin of babies(3 months and older), children and adults. Antiseptic, antifungal and antibacterial. 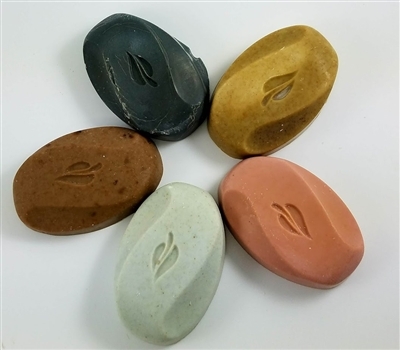 Aids in treating sunburn, acne, exzema, diaper rash, insect bites, psoriasis, athlete’s foot and shingles.